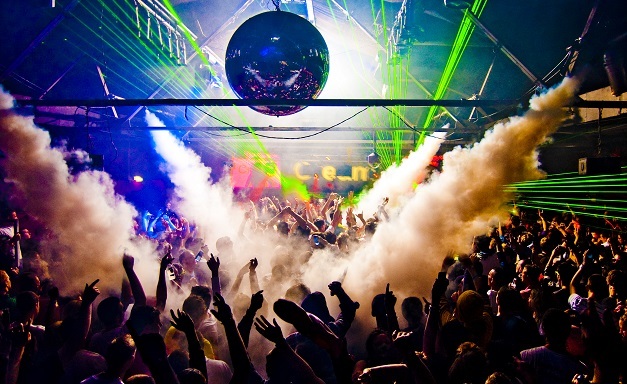 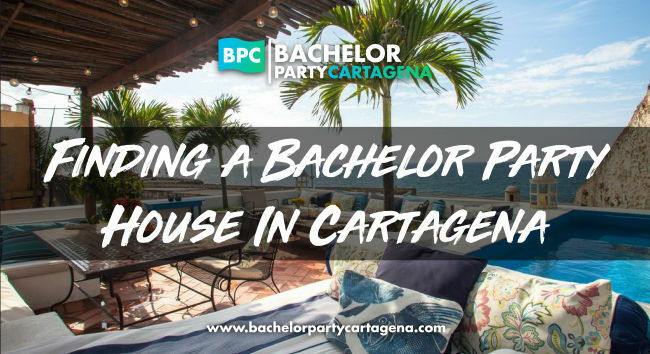 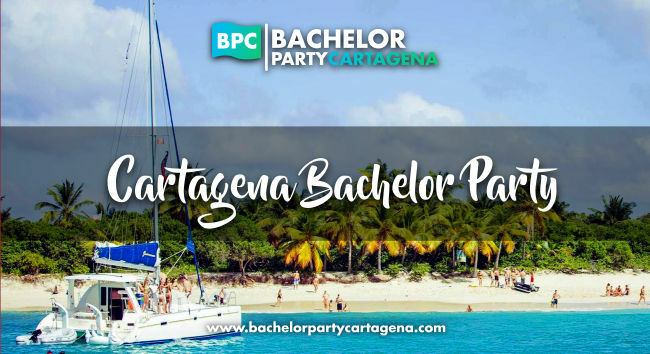 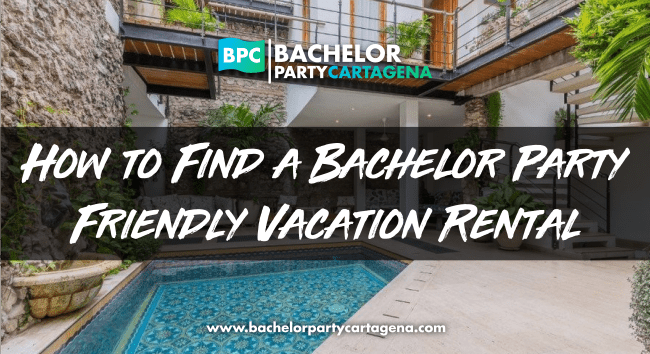 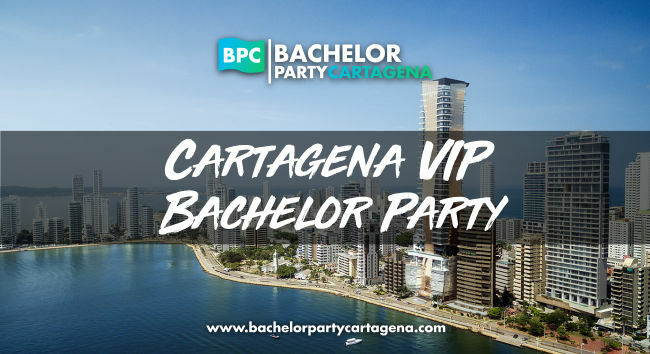 Why do we have the best bachelor parties in Cartagena ? 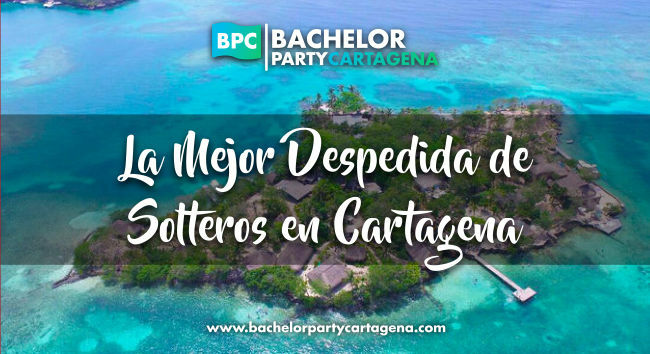 No existe un empresa que hace mejor despedidos des solteros en Medellin! 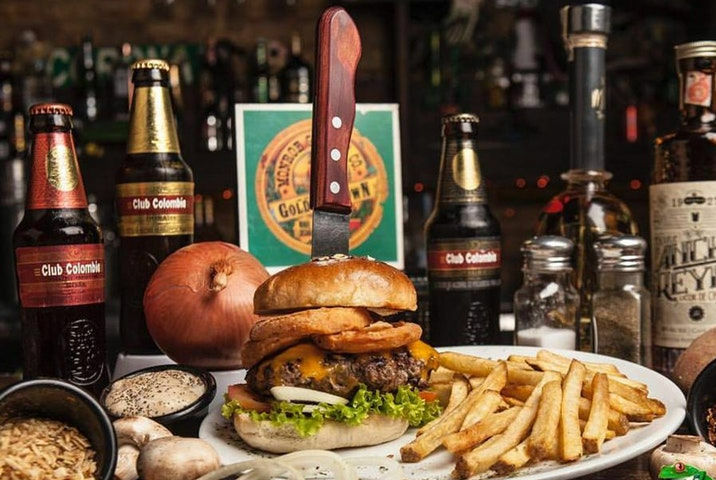 If You Liked, Would You Rate It? 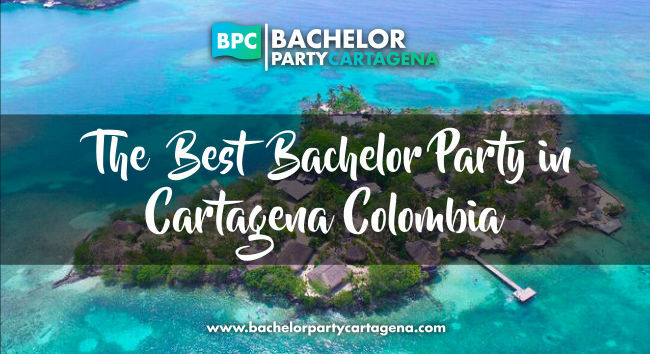 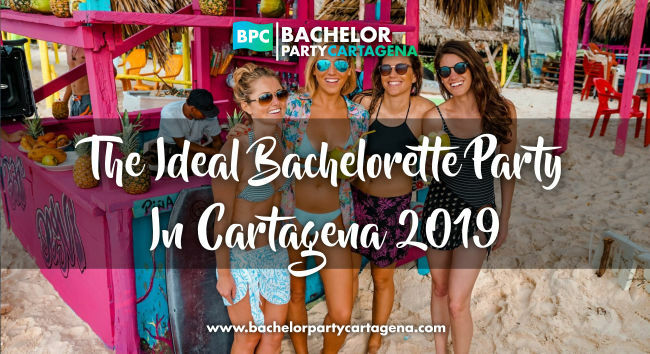 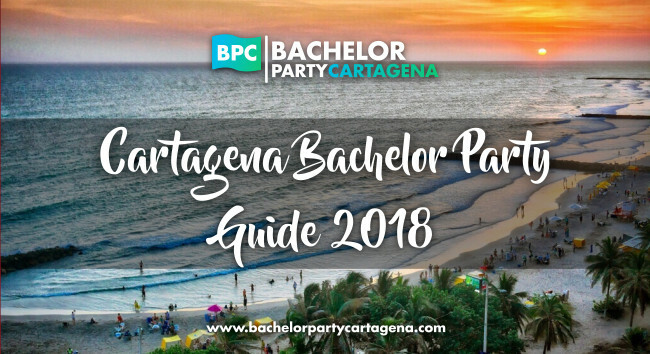 Discover the Magic of Colombia through Our Unique Cartagena Bachelor Parties & Getaways and experience a Cartagena Trip you never thought possible and our competition can’t even imagine.